Here's a small sample of my freelance and project-based work. Please get in touch if you think you could use my help or take a look at the services tab for a look at what I do. INSTANT is a new distributed media brand backed by Time Inc./People magazine focused on covering internet celebrities or "the new famous." I led the project from concept to pre-launch as its editorial, audience growth, and programming lead. I worked with PEOPLE/EW executive leadership to define INSTANT's identity, programming strategy, content plan, video strategy, and audience growth tactical plan. I also developed INSTANT's business plan in conjunction with the VP/GM, Entertainment and worked with marketing to create a go-to-market plan and sales materials. During my time with People.com I also consulted on editorial strategy for distributed platforms such as Snapchat Discover, Vine, and Wishbone. Read more coverage of INSTANT in Adweek, Variety, Deadline, Mediapost, and Entertainment Weekly. Read about People's success on Wishbone here. 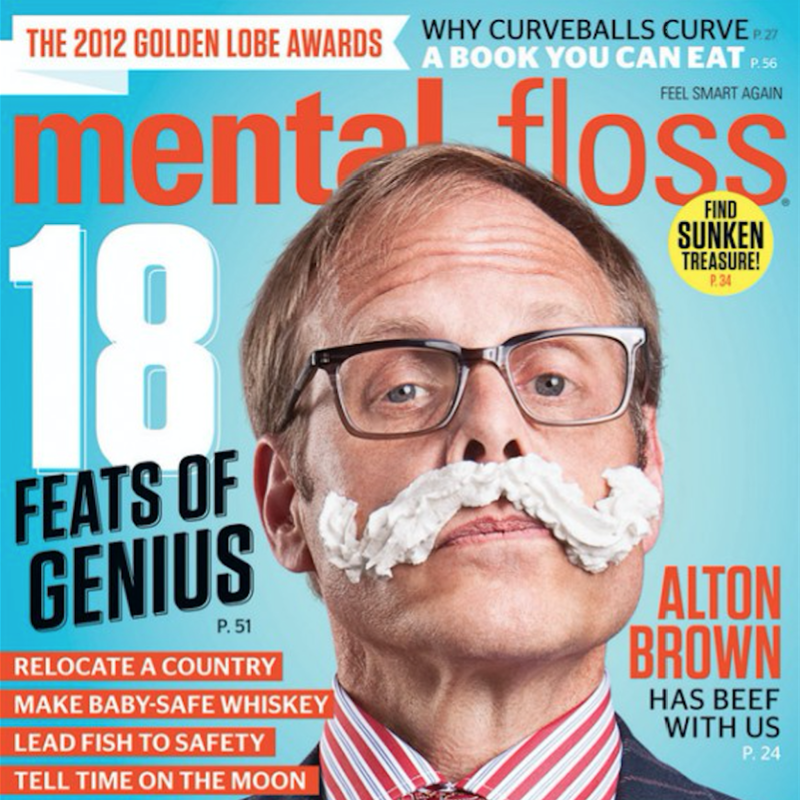 I joined Mental Floss in June of 2016 as Director of Strategy and Partnerships. I oversee strategic partnerships and syndication efforts for MentalFloss.com. I also help manage social media platform relationships and facilitate partnership opportunities. When Wordpress approached me, its marketing team was looking to ramp up its social media efforts on WordPress.com’s Twitter (1.6M followers) and Facebook (254k followers) feeds. 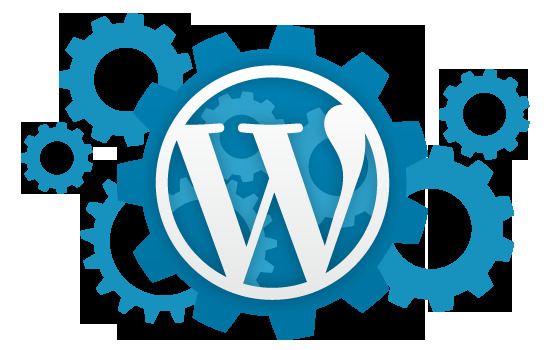 I implemented a new strategy focused on surfacing and sharing the best content from users, publishers on WordPress.com, and Wordpress marketing sites. These efforts resulted in a 25% rise in impressions and 194% rise in clicks in the first month alone. Six months after leaving my full-time position with the Daily Mail, I rejoined, this time on the business side as a consultant reporting to the sales team. I generated ideas for campaigns and social initiatives for Daily Mail brand partners, wrote sponsored content for DailyMail.com, and maintained corporate social media accounts for Daily Mail brand partners and executives. My efforts resulted in larger ad buys and increased business. I filled in as an interim Social Media Director for several months in 2015. While there, I provided strategic recommendations for Facebook, Twitter, Tumblr, and Snapchat. I helped relaunch R29's presence on Tumblr, developed a new internal workflow system for the social media department, and helped the company source and vet potential new candidates. I also covered events and parties live on R29-branded social channels. In order to promote its new product, Spark, Adobe launched a new blog focused on helping Adobe users become better storytellers. I interviewed famous creators and wrote articles for the blog on topics like why certain videos go viral, how to come up with creative concepts, and what a cyber illusionist can teach you about storytelling. I provide social media strategy for Strayer University, an online university and ed tech company. I also personally manage Strayer executives profiles on social media which includes ghost writing tweets, Facebook posts, and LinkedIn articles. My LinkedIn content for the company has garnered nearly a million readers and has been syndicated in Business Insider. As a member of mcgarrybowen's social strategy group I was responsible for defining the content strategy for Verizon's social channels. I oversaw editorial calendars and digital brand planning initiatives and managed many cross-branded social campaigns with entertainment companies and media outlets. I also ghost-tweeted on behalf of celebrities such as Mariah Carey and Jessica Alba. Our work on overhauling Verizon's Facebook presence resulted in over $2M in new business for the agency. 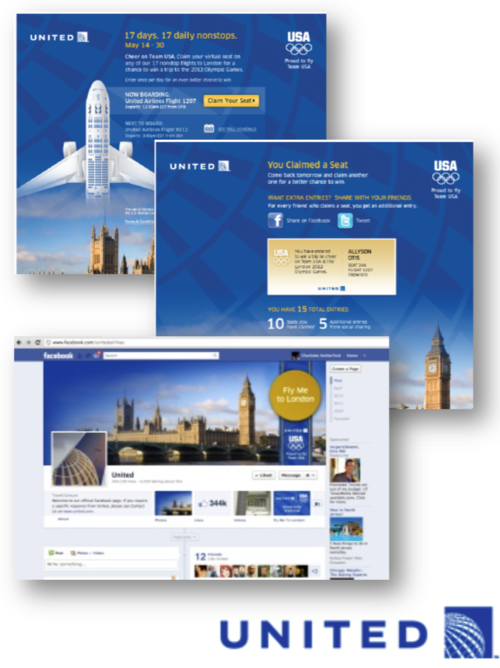 In order to generate awareness around Unitedʼs sponsorship of Team USA, during a time when there was significant negative sentiment about the brand and a cluttered Olympicsʼ marketing environment, we created a "Fly Me to London" Facebook campaign that gave participants a chance to win tickets to the Olympic Games or any other US destination served by United. The program ran for 17 days and received nearly half a million entries, which resulted in over $17M bookings. The campaign also dramatically boosted positive social engagement on Facebook and Twitter.